What are Home Depot Kids Workshops? Home Depot Kids Workshops are free kids project building classes designed for children ages 5 to 12. The workshops are held on the second Saturday of each month at all Home Depot stores. 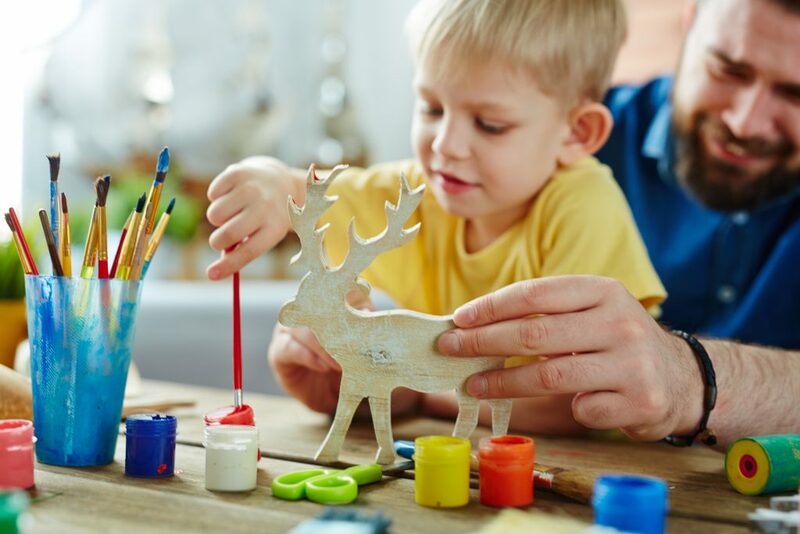 The program encourages kids to build and grow with age appropriate projects and allows the children to use tools to build their own masterpieces in a safe and fun environment. Each child gets to keep the completed project. In addition, the store provides an achievement pin and a completion certificate. Most workshops are for first through fifth graders. Parents are required to stay with their children for the duration of the project. Large varieties of wooden projects include projects such as bird feeders, treasure chests, and planters. The Home Depot Kids workshops are on the second Saturday of each month. Check with your local store for details. If you would like to register for a free workshop, find the nearest store and register online. 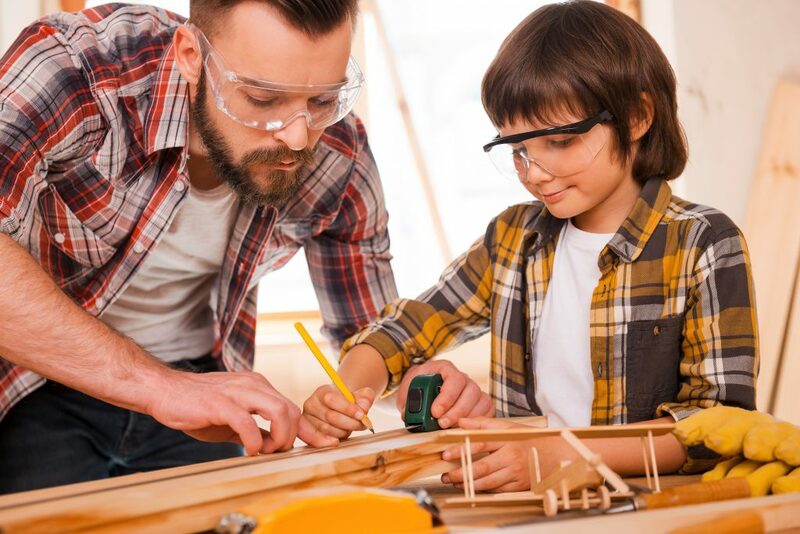 Home Depot provides everything your children will need to complete the project, including one project kit per child, goggles, aprons, kid-sized tools and other supplies. The Kids Workshops are a great way to spend quality time with family. With so many kids hammering at once, it can be a good idea to bring earplugs! It can get a little noisy. Where can I find similar workshops? Lowe’s hosted a similar type of workshop called Build and Grow Clinics. However, the last clinic have been cancelled. The last session was on December of 2017. Lowe’s permanently discontinued the clinics. In addition to the workshops for kids, the Home Depot also offers Do-It-Yourself workshops to help kick-start your home projects, and for women who wish to learn how to do a variety of home improvement projects, there is a Do-It-Herself workshop! All these are also free of charge.